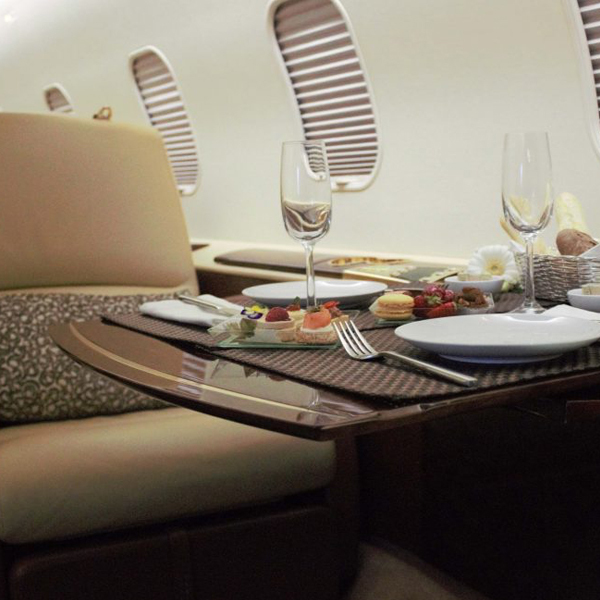 Sovereign Business Jets is an experienced, professional mid range jet operator providing clients with a beautifully seamless solution to bespoke air travel. We pride ourselves on delivering a personalised level of customer service unmatched by any competitors with attention to detail and quality control being our passion. With Sovereign you are guaranteed quality and excellence as providing 100% client satisfaction is our passion. Safety is at the heart of our business and we adhere to the latest Standard Operating Procedures at all times. Aircraft which we operate meet all Safety Management System requirements and we have completed the most stringent current regulatory standard, the CAA Phase 2 Assessment. Our internal audit programme provides a continual oversight of every aspect of our operation, ensuring procedural compliance and our operational procedures are under constant evaluation. 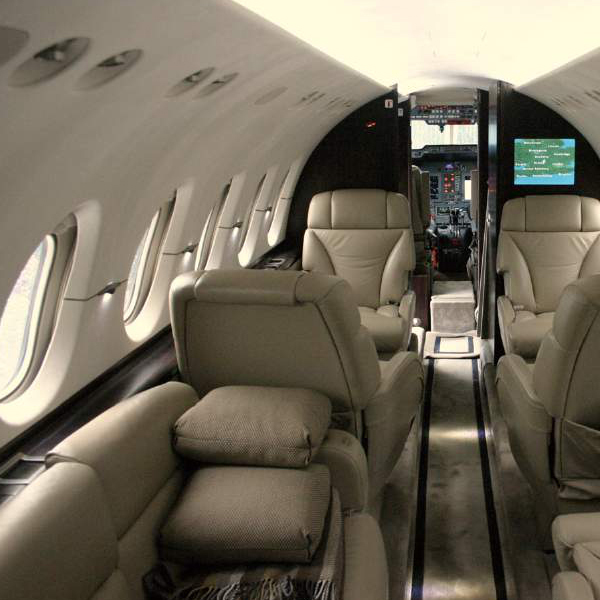 Leading the super mid-size class of private jets, this aircraft can seat nine and our attentive cabin attendant will provide bespoke catering, refreshments and beverages for the journey. From London, you could arrive in Baku or Sharm el Sheikh less than 6 hours. Call 01959 788 013 or contact us online and a member of our experienced team will be in touch shortly.